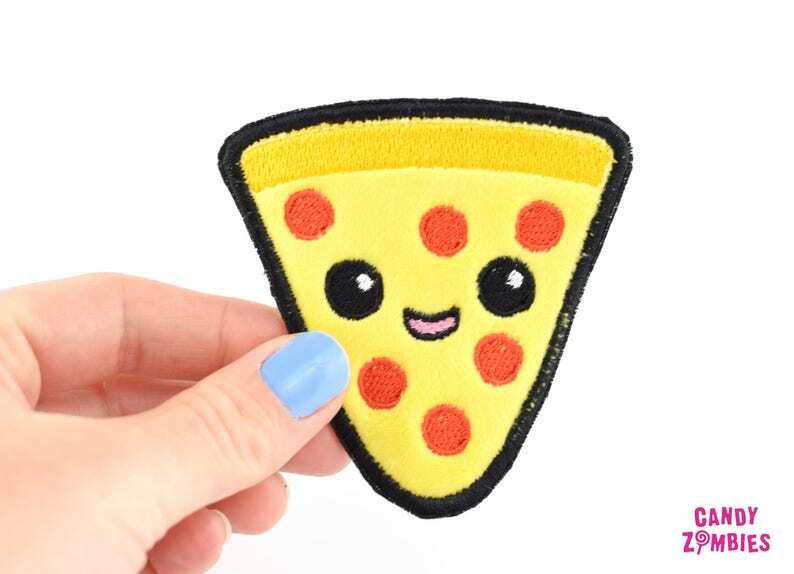 Show everyone your love for Pizza with this kawaii Peperoni Pizza Patch (it's even an alliteration!)! 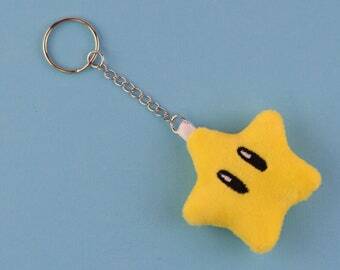 You can sew it on your vest, jacket, bag or anything else that comes into your mind. 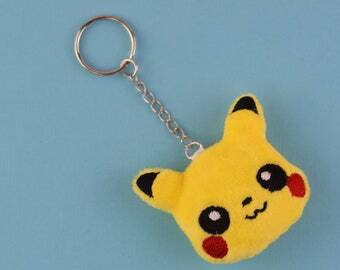 The Pizza Patch is embroidered on soft yellow minky fleece and felt. It features Peperoni slices and a cute smilling face and is shaped like a single slice of Pizza. This patch has to be sewn on.